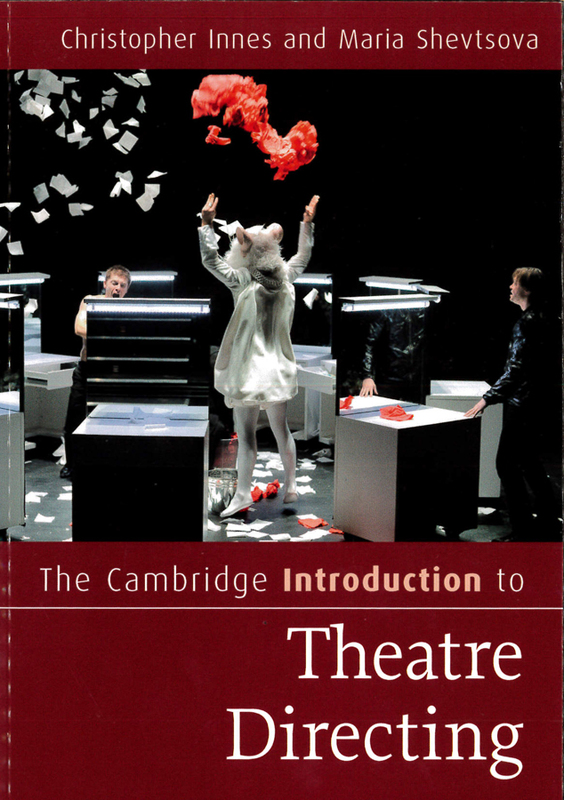 This Introduction is an exciting journey through the different styles of theatre that twentieth-century and contemporary directors have created. It discusses artistic and political values, rehearsal methods and the diverging relationships with actors, designers, other collaborators and audiences, and treatment of dramatic material. Offering a compelling analysis of theatrical practice, Christopher Innes and Maria Shevtsova explore the different rehearsal and staging principles and methods of such earlier groundbreaking figures as Stanislavsky, Meyerhold and Brecht, revising standard perspectives on their work. The authors analyse, as well, a diverse range of innovative contemporary directors, including Ariane Mnouchkine, Elizabeth LeCompte, Peter Sellars, Robert Wilson, Thomas Ostermeier and Oskaras Koršunovas, among many others. While tracing the different roots of directorial practices across time and space, and discussing their artistic, cultural and political significance, the authors provide key examples of the major directorial approaches and reveal comprehensive patterns in the craft of directing and the influence and collaborative relationships of directors.